Happy September y'all! It's Throwback Thursday, and we have another great jam from back in the day! 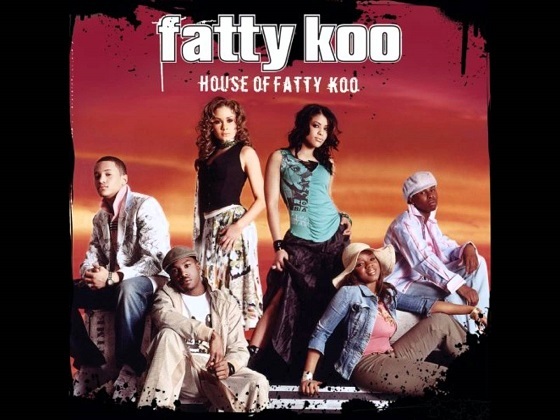 Remember Fatty Koo? They were an R&B and hip hop group from Columbus, Ohio that came together back in 2004. Fatty Koo even had a show on BET, Blowin Up: Fatty Koo, documenting their attempt at making a name for themselves in the industry. Though they dropped an album together, which I still listen to every now and then, that was it for them. Where the hell did they go?!!! Anyway, their debut single "Bounce" was a hit, which still comes up on shuffle on one of my iTunes playlist, and I love it! Check out the video below!